I do a lot of 3D printing as part of my prototyping work. One of the most annoying facets of 3D printing I had was filament jams. A printer will be working fine and then mysteriously start jamming. And since there are several possible reasons, it can be a pain to troubleshoot. In many cases, since these are only prototype parts, I could have rescued the print had I known about the problem. There is also the annoying end of filament problem where you keep waiting to use the last bit of filament before changing the spool. This is filament runout. I looked into solutions, but they generally required changes to the printer firmware or had to be activated each time a print was started. I wanted a better way. So I developed the JamSentry. It can be made from commercially available parts (except for a small custom circuit board that can be obtained quite cheaply). I am releasing the designs to the community for private, educational, and non-profit use. 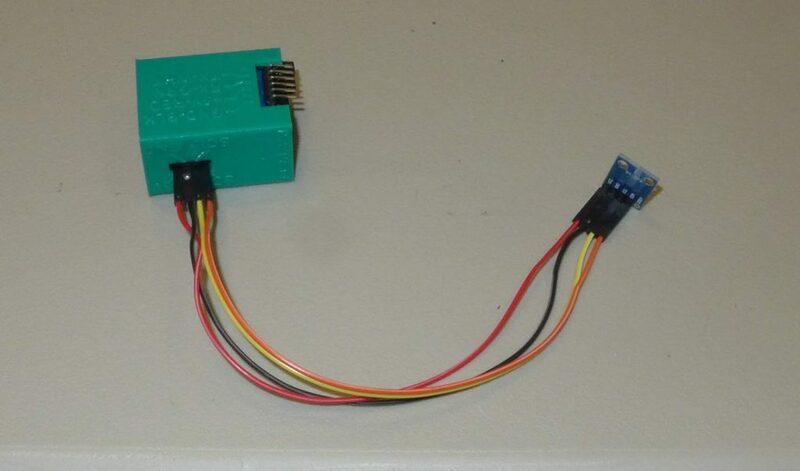 It is a device for detecting printer jams and filament runout conditions. In the pages linked to this blog, I will tell you how to make one for yourself. 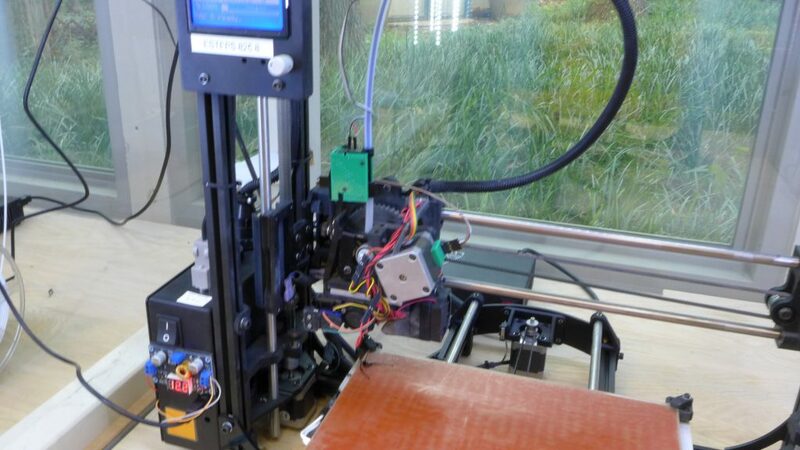 Best of all it requires no changes to the printer firmware, works automatically (no starting it up each print), should work on any printer (direct drive extruders or Bowden), and works on dual (or more) extruder heads. Can emulate a filament runout switch when a Jam or Filament runout condition is detected. Can alert the user when the print job is done. Information on how to make one is here. The 3D printed parts are here. The software is here. The custom circuit board is here (the only thing you can’t buy off the shelf) and you can order 3 of them for less than $5 with shipping included. If your interested in manufacturing this device, then please let me know.